Warm dough, legendary Makara® Cinnamon, topped with rich cream cheese frosting. The rich taste of caramel and pecans added to our already delicious roll. Miniature versions of the Classic Roll for when you crave “just a bite". Crispy Stix baked fresh with sugar and Makara® Cinnamon and served ready to dip. 5-Count; Bite-sized doughnut treats, rolled in our famous cinnamon sugar. Creamy and fruity, our signature blended beverage is made fresh for every cup. Order a dose of cinnamon deliciousness that refreshes and perks you up. Creamy vanilla and coffee come together deliciously and are served over ice. 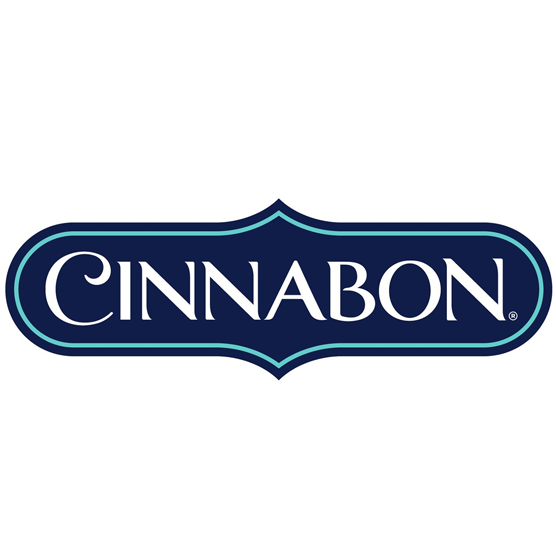 Classic lemon flavor to keep your Cinnabon treat company. Raspberry and lemonade is the perfect combination for a sweet and tart ice cold beverage.